Between the Future and the Past marked the first time that Virginia Beahan displayed an entirely new body of work, one rooted in her visits to the country since tentative steps toward normalization of US/Cuba relations were announced in 2014. Beahan’s focus shifted away from the island landscape to produce a series of portraits. These new photographs both recognized the emergent class of resilient, business-minded individuals and the framing of those entrepreneurial efforts within still-uncertain economic circumstances. Duncan McCosker (1944-2016) was born in Glendale, CA and taught photography at the University of San Diego from the early 1980s until 2016. Beyond his status as a beloved teacher and respected colleague, McCosker's work stands as a tribute to dedicated looking at a wide variety of complex social situations. 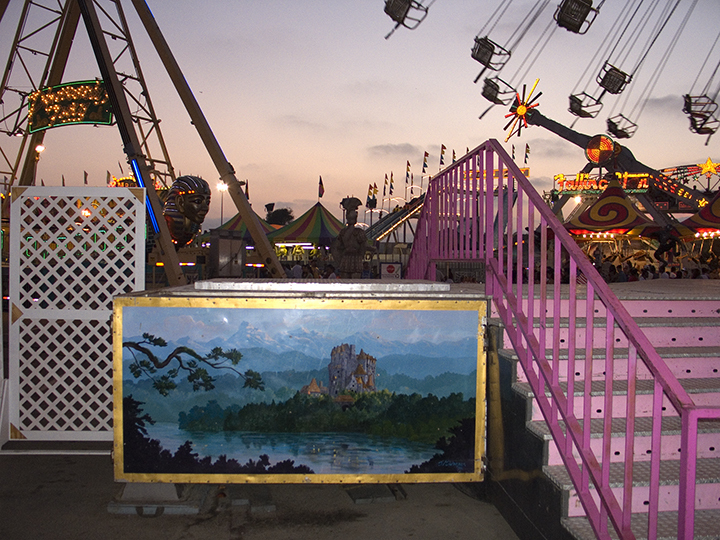 For decades, McCosker meticulously documented the Del Mar County Fair, the beaches of San Diego County, and the tourist zones of Paris. This memorial exhibition—organized, in part, by USD art history students—surveyed forty years of this talented photographer's work. 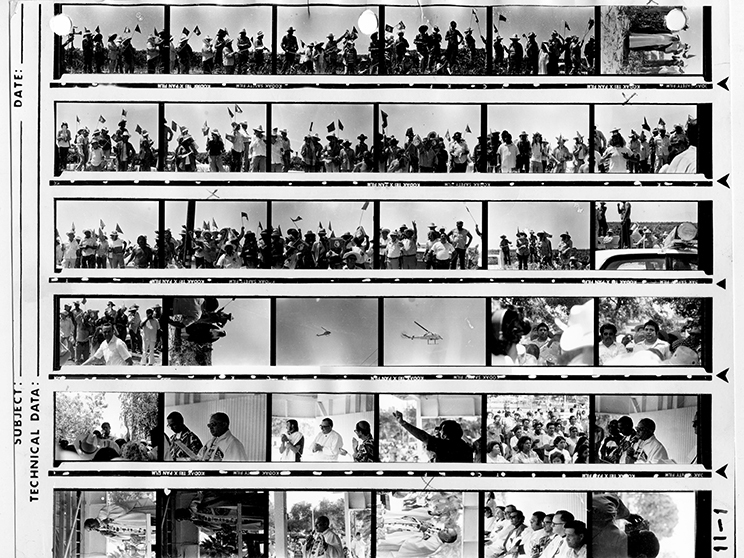 This exhibition looked at the powerful photographic work that was produced by Carlos LeGerrette: the personal photographer for Cesar Chavez in the 1960s and 1970s. Over 50 images by LeGerrette demonstrated Chavez’s historic efforts to gain better working conditions and compensation for agricultural workers. This project was conceived by Alberto López Pulido, Professor of Ethnic Studies, in tandem with Jeffrey Mark Burns, Director of the Center for Catholic Thought and Culture at USD, with the close cooperation of LeGerrette. This exhibition presented the University’s growing collection of images of social justice documentary and street photography practices. Over 20 works spanning historical concerns from the Great Depression and Civil Rights eras to the present day were displayed, along with a select group of works by then current USD students. 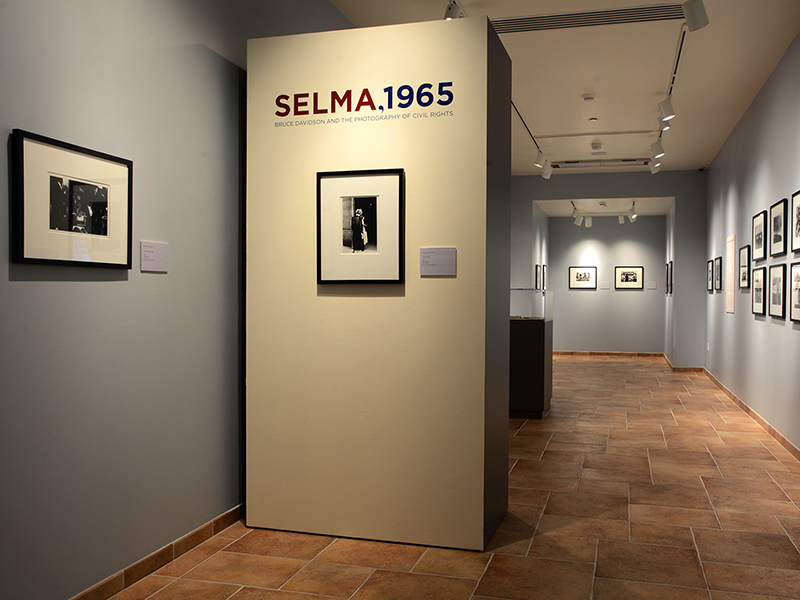 This exhibition brought together almost 50 vintage photographs that told the story of the marches for civil rights in Selma, Alabama. Bruce Davidson traveled to Alabama as a young photojournalist to document the circumstances surrounding discriminatory voting rights practiced against African Americans. Davidson's powerful images, along with several other photographers' works, record the efforts of Reverend Martin Luther King, Jr. and thousands of others as they led a non-violent protest from Selma to Montgomery in March of 1965. Rwanda, 1994-2014 brought together more than two dozen works by leading photographers who were in Rwanda at the time of the genocide or who visited the nation since. 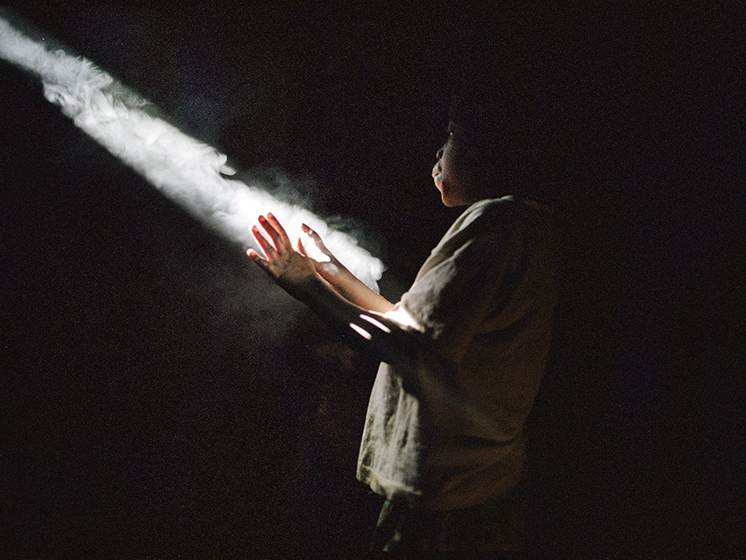 Powerful images in black and white by Fazal Sheikh and Robert Lyons suggested insights into a broad spectrum of concerns from the 1990s: from representations of human cruelty, to images attesting to individuals’ determination to survive amidst scarcity. Work by photographers who came to Rwanda in the two decades since 1994 formed another critical aspect of this project by providing a nuanced view of changes still taking place there.